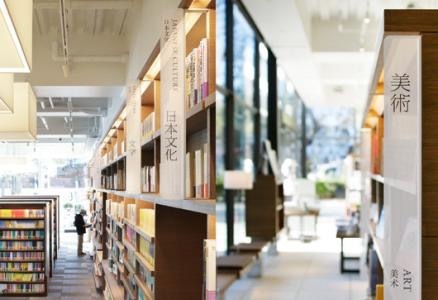 Abstract: Kenya Hara is MUJI’s second generation of designing director after Ikko Tanaka. 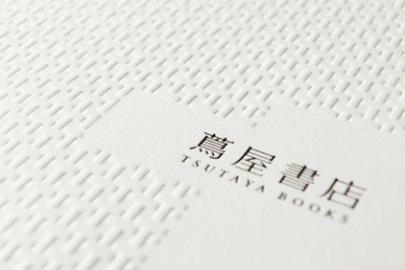 He is a present great thinker in the field of Japanese graphic design and he is called “Father of the New Generation of Japanese Graphic Design”. His design style is mainly reflected in: design is originally from life to re-design and the essence of design is to create a better life. In design, Kenya Hara advocates to coming back to the original “empty” state of design. 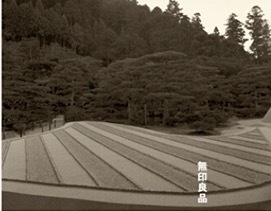 Kenya Hara attaches much importance to human touch sensations to pass sincere feelings. 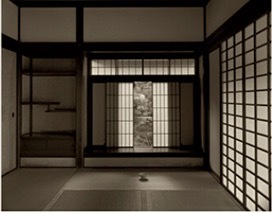 He puts forward that “emptiness with all” is the source of traditional Japanese aesthetics. He has designed many excellent works with special style and suitable price. Kenya Hara has a profound and comprehensive understanding of Japanese design, which forms a new and special “Kenya Hara’s point of view”.